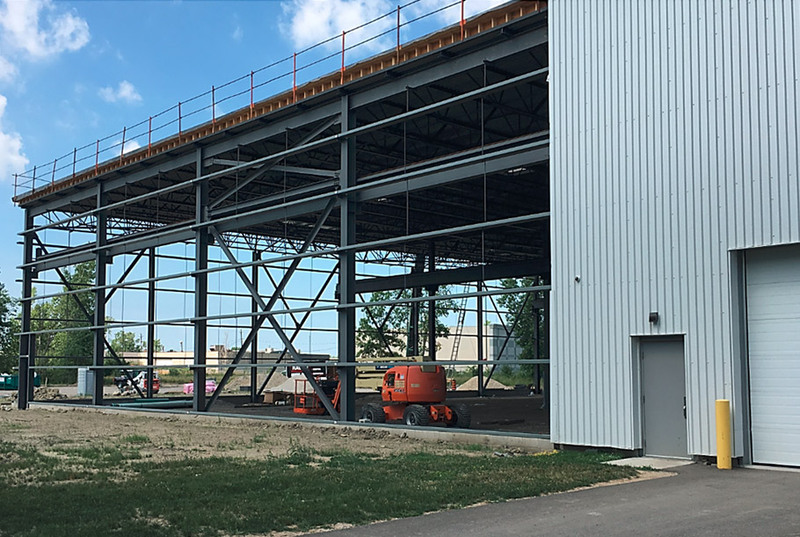 We are in process of expanding our main assembly operations with an 18,000 square foot addition. Along with the expansion we will add cranes and support equipment/machinery as well. This additional space will allow us the capacity and flexibility to handle more programs and larger projects. Completion is expected to be for September 2018.